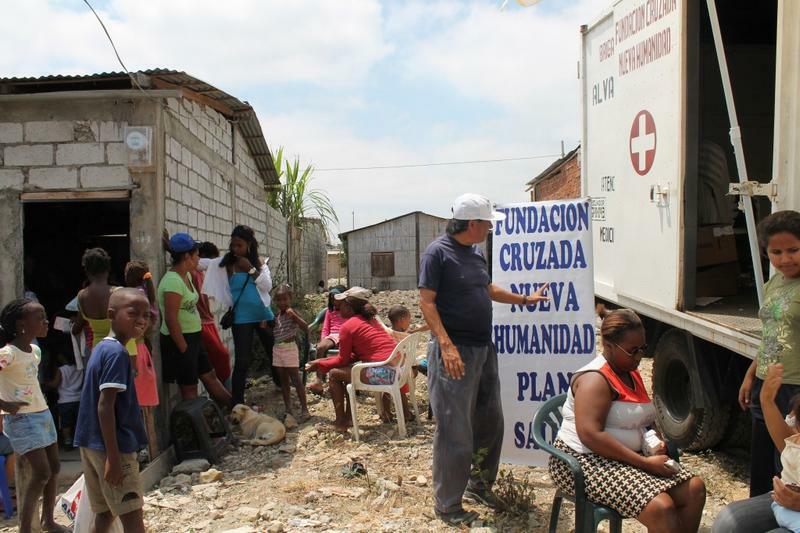 The mobile medical brigades of the Foundation Cruzada Nueva Humanidad (FCNH), established and led by attorney Alvaro Noboa, arrived today to the Melida de Toral #2 cooperative located in the Trinitaria Island of Guayaquil, to provide free medical attention to 120 patients. 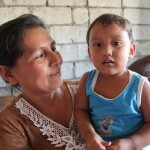 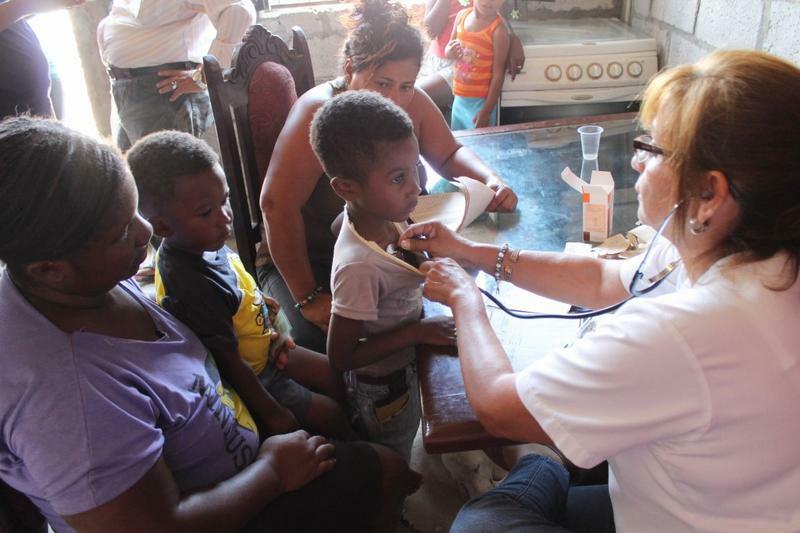 It was 10:30 and Dr. Virginia Clavijo had already checked around 60 people between children and adults, and most of them presented cases of parasite infections or respiratory problems like the flu. 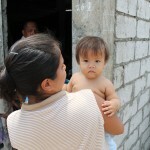 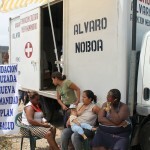 The mothers arrived to the site to get medical attention for their children. 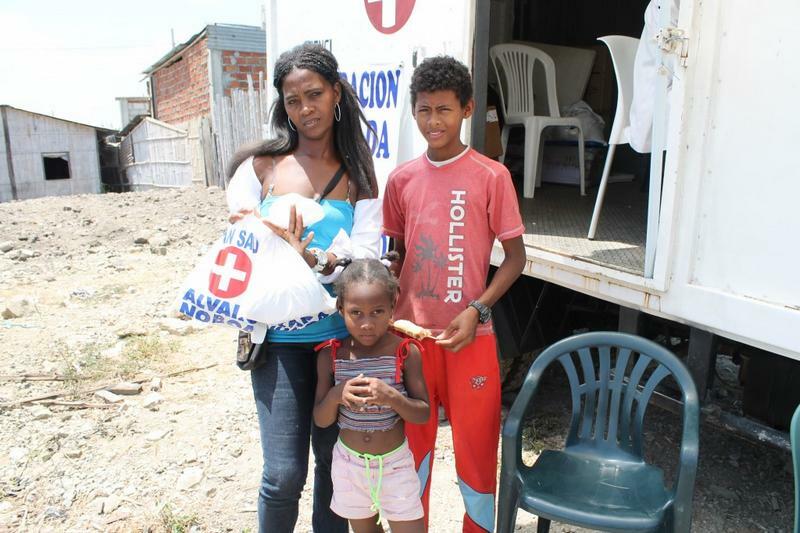 One of them, Martha Preciado, of 26 years old, went with her 3 little ones: 2-year old Yeomari, 5-year old Fergi, and Michelle of 10 years old. 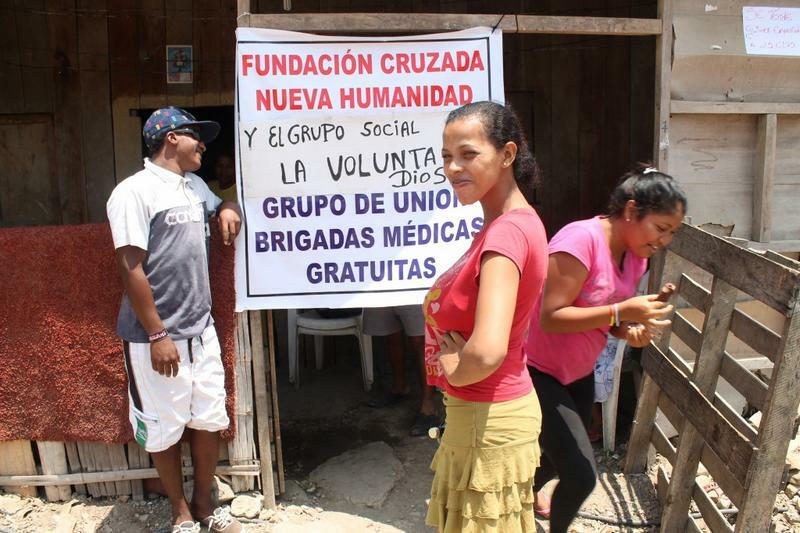 Martha thanked attorney Noboa and also the Foundation for the great work carried out in the cooperative, work that was done in coordination with Gissela Casiguano, director of the social group “Voluntad de Dios”, who has collaborated with the foundation for 5 years. 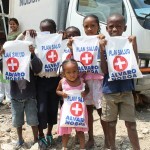 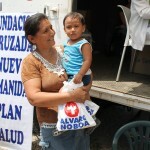 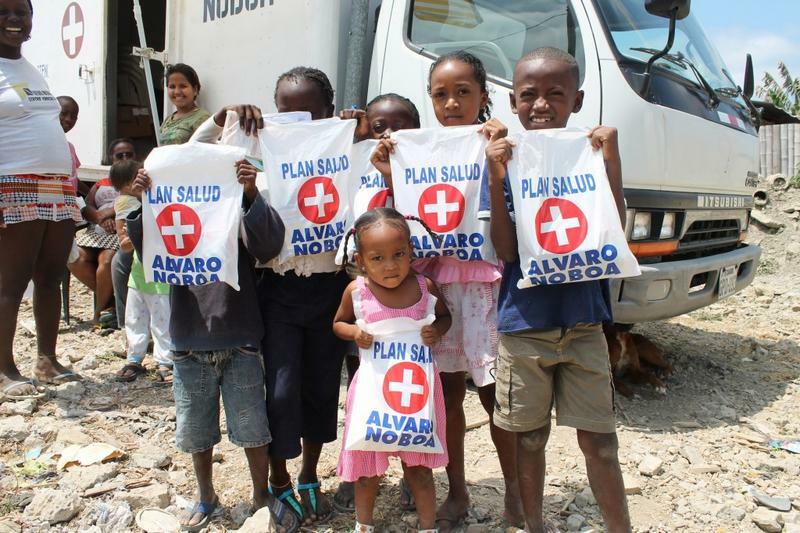 The social work includes the delivery of free medicines. 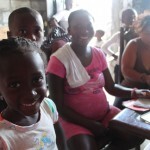 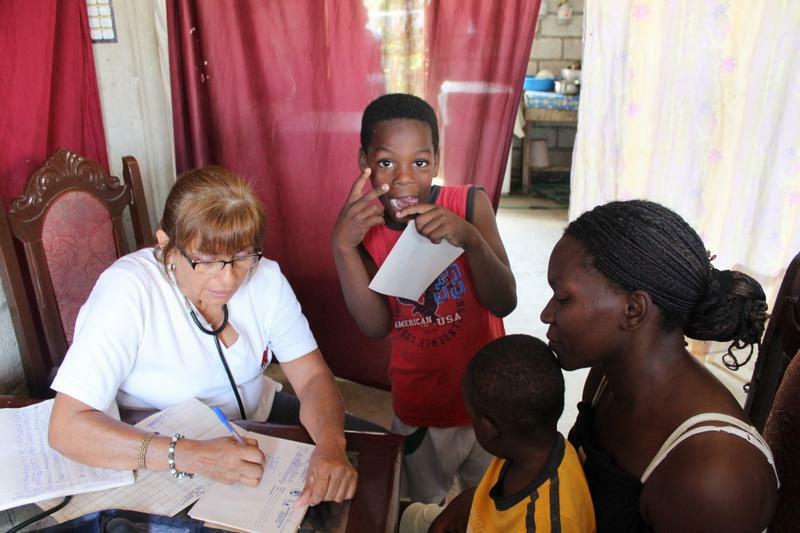 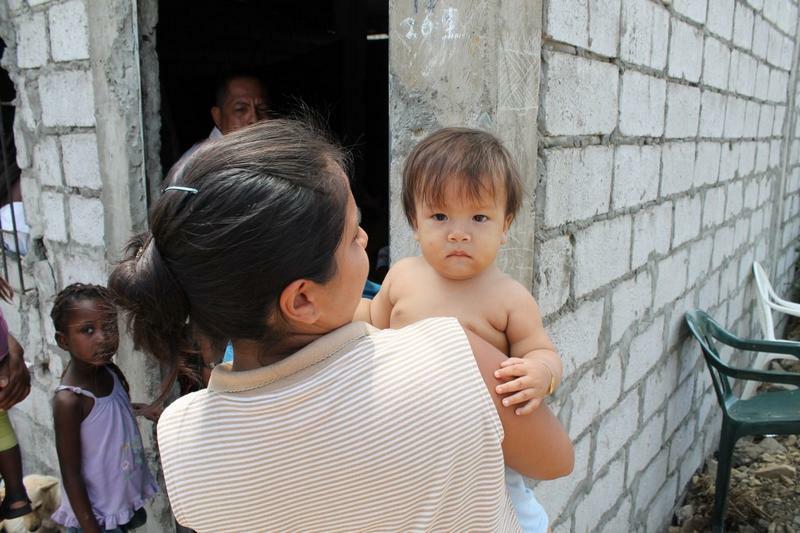 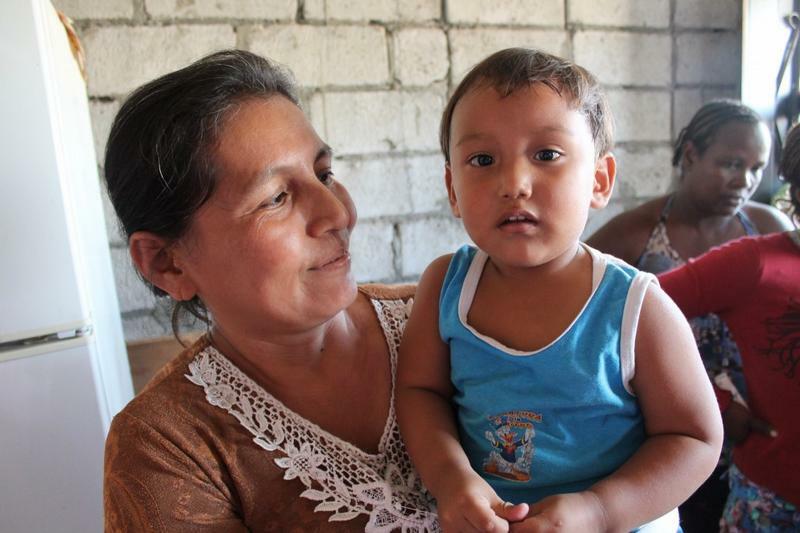 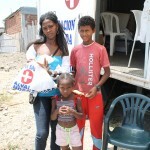 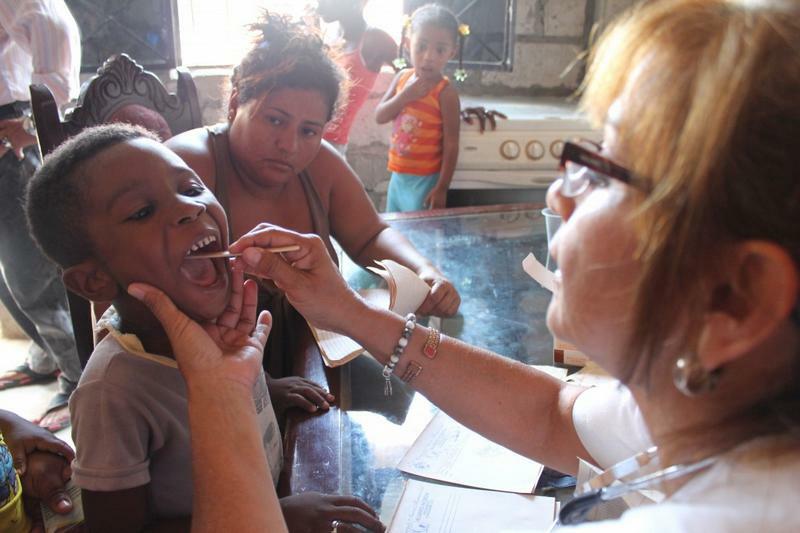 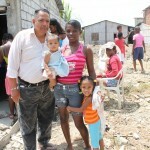 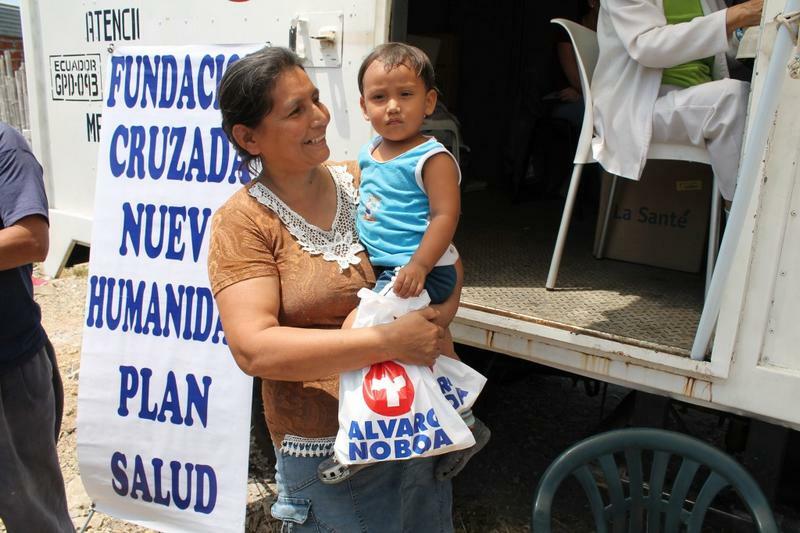 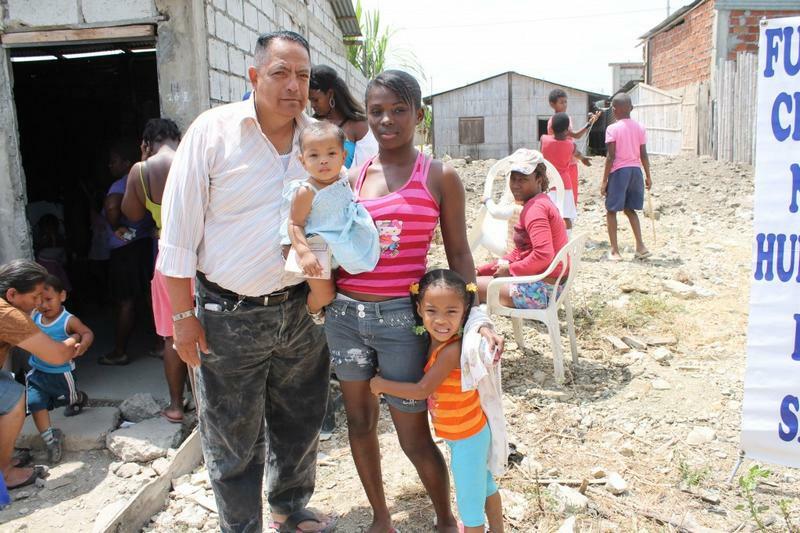 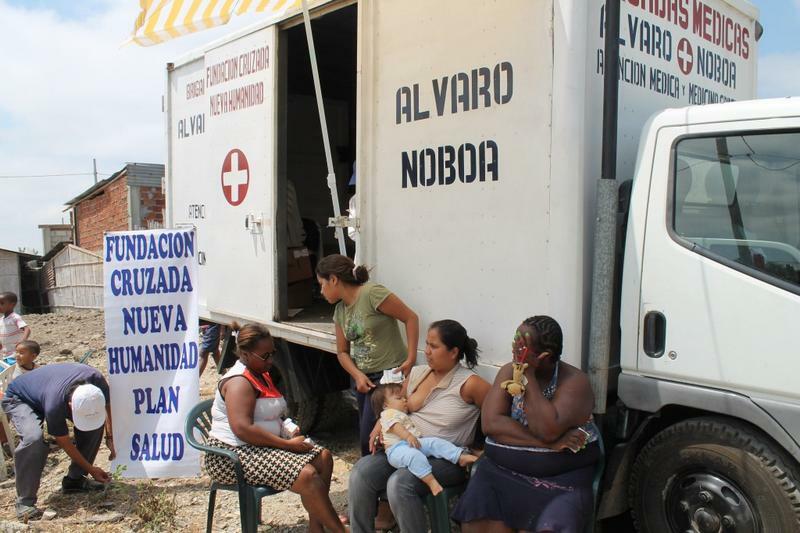 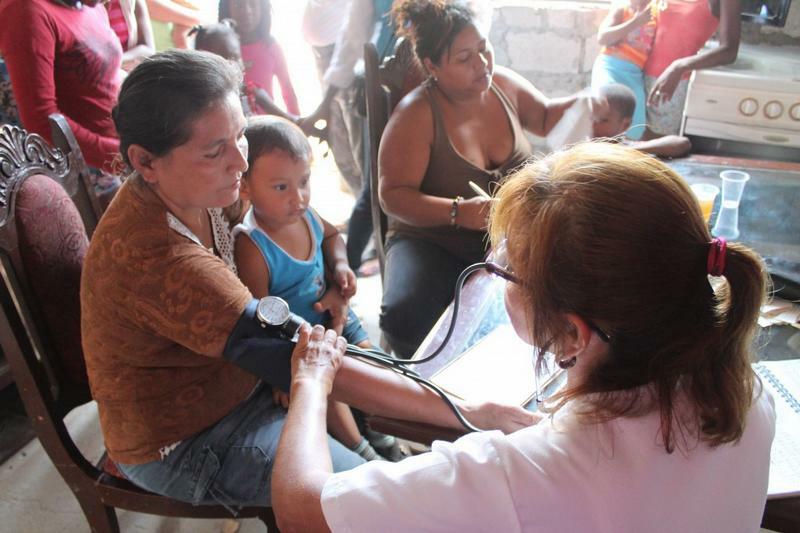 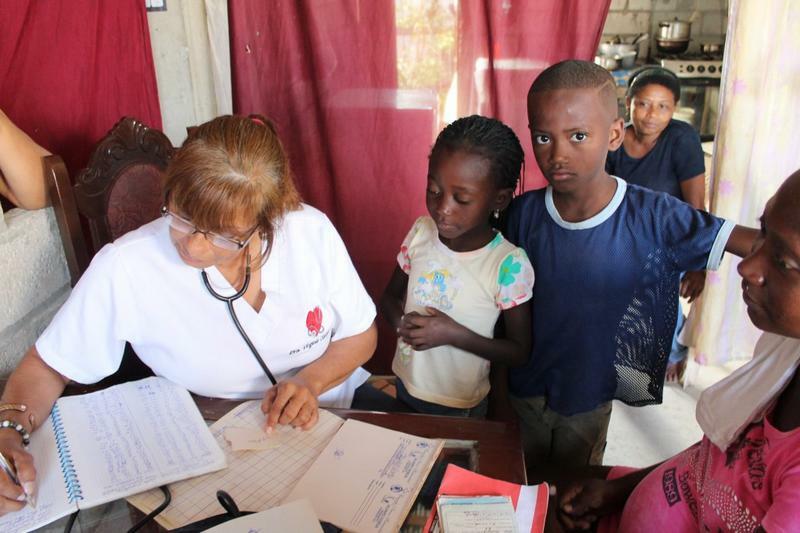 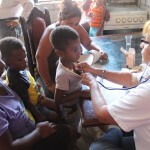 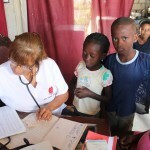 Doctor Virginia Clavijo carried out check ups on the inhabitants of the Melida de Toral 2 Cooperative. 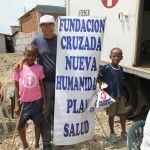 Mr. Xavier Cornejo helped organizing the visit of the Medical Brigade in the Island. 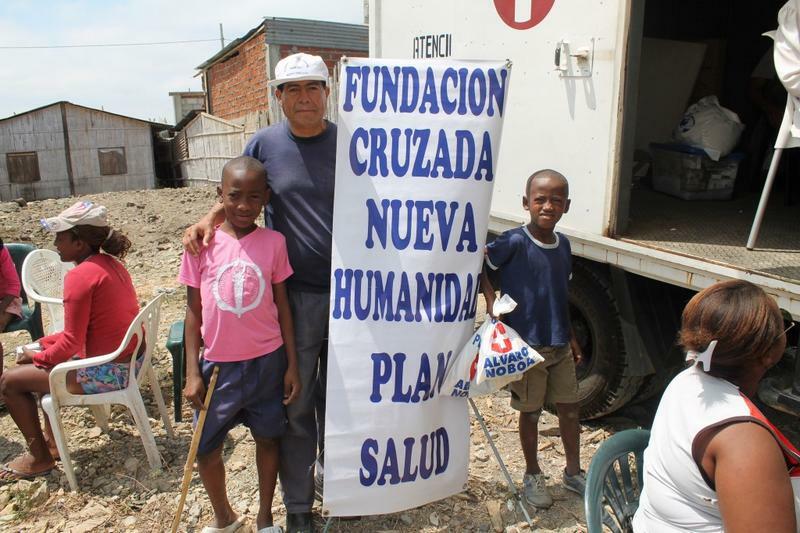 Neighborhood leader Alejandro Pin collaborated in the organizing of the Medical Brigade. 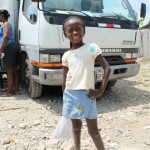 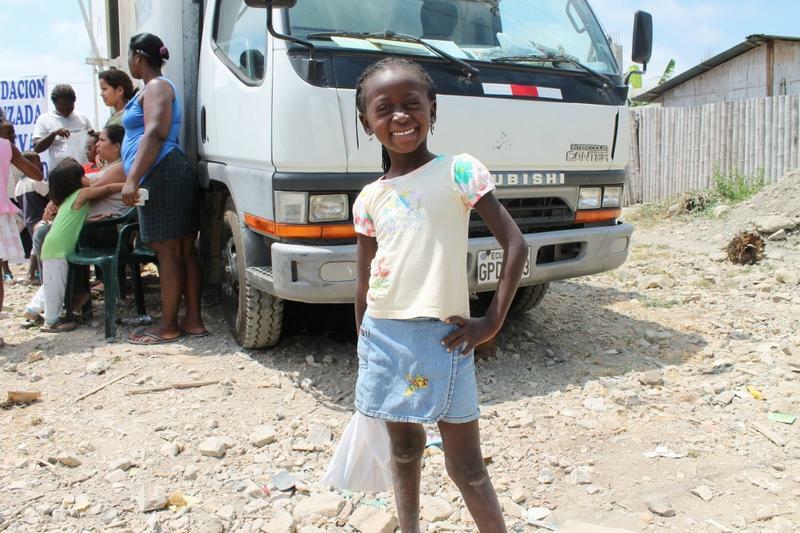 A little girl is grateful for the free medicines and gave us a big smile. 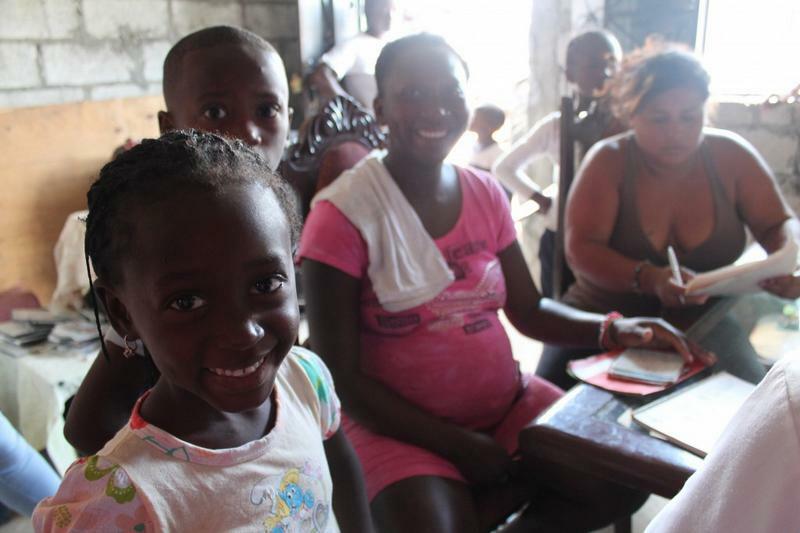 All the kids want to be in the picture. 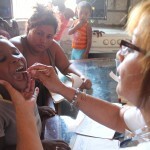 Dr. Virginia Clavijo check their throats for infections. 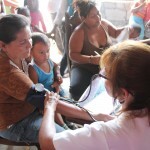 Dr. Virginia Clavijo check their hearts and lungs. 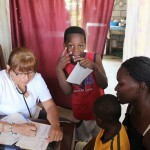 Dr. Virginia Clavijo check the grown ups for possible pressure issues. 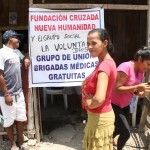 Cruzada Nueva Humanidad Foundation along with the social groups “Voluntad de Dios”, carried out the medical check ups of 120 people.